Symphony of the Goddesses brings Zelda to life with the music of this celebrated franchise, and it’s coming to Glasgow this autumn! 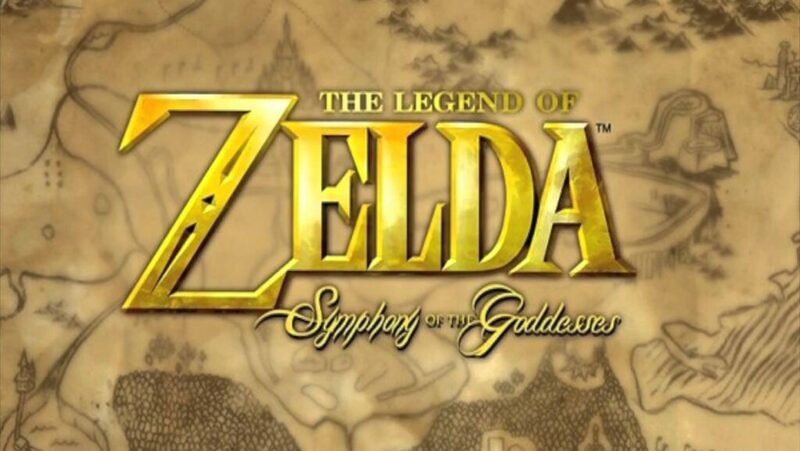 The Legend of Zelda: Symphony of the Goddesses concert series is back with an extended leg of world tour dates in North America and Europe, including one night in Glasgow’s Clyde Auditorium on the 20th of October 2016. Symphony of the Goddesses brings Zelda fans and symphony goers alike an entirely new, exciting multimedia experience presenting over 28 years of music from The Legend of Zelda franchise as never before. Fans will relive all of their favourite moments from a fully developed and thoughtfully structured program including memorable, beloved melodies from titles including Ocarina of Time, The Wind Waker, Twilight Princess, A Link to the Past, Link’s Awakening and more. Designed to be a journey as epic and thrilling as the Legend itself, The Legend of Zelda: Symphony of the Goddesses presents the music of this celebrated franchise with all-new arrangements directly approved by franchise producer Eiji Aonuma and Nintendo composer and sound director Koji Kondo (Super Mario Bros., The Legend of Zelda). Featuring a first in video game concert history, The Legend of Zelda: Symphony of the Goddesses has been arranged and programmed with classical sensibilities in mind, organizing the music of this beloved franchise into a complete, 4 movement symphony, worthy of the Hero of Hyrule himself.